Tanabata (七夕), also known as the “Star Festival” takes place every year on the 7th day of the 7th month here in Japan. In Japanese, Tanabata (七夕) means evening of the seventh; (七) = seventh and (夕) = evening. The Japanese festival originates from Chinese legend, and celebrates the meeting of the two stars, Altair and Vega. According to the legend, the Milky Way, a river of stars that crosses the sky, separates these lovers, and they are allowed to meet only one night a year on the seventh day of the seventh month of the lunisolar calendar. 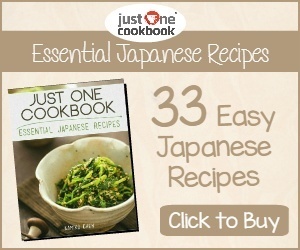 It is a fabulous story that was popularized in Japan over 1,300 years ago! The date of Tanabata varies depending on the region of Japan and is usually held at either July 7th or August 7th. The celebration is held at night and colourful Tanabata Festivals are held across Japan. One of the biggest and most famous is the Tanabata Festivals of Hiratsuka near Tokyo in July and Sendai in August. A popular Tanabata custom in Japan is to write wishes on small pieces of coloured paper tanzaku and hang them on a specially decorated bamboo trees or branches (wish trees) in hope that the wish will come true. The bamboo trees or branches are usually placed in the backyard or entrances of houses and are set afloat on a river or burned after the festival, around midnight or on the next day. Japanese snack companies also like to join in on the festivities with several of them releasing Tanabata themed snacks. 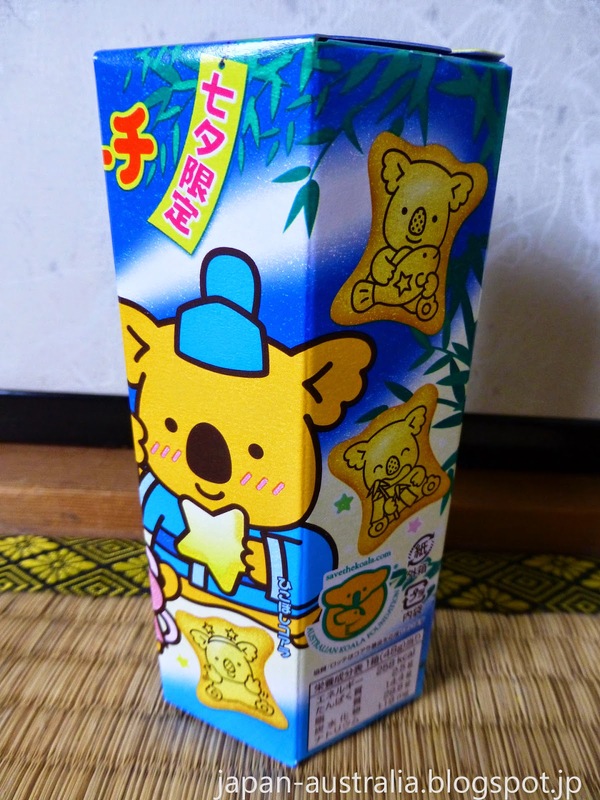 One of our favourites is the Tanabata themed Koala no March (コアラのマーチ), which is a limited edition version only available around this time of the year. 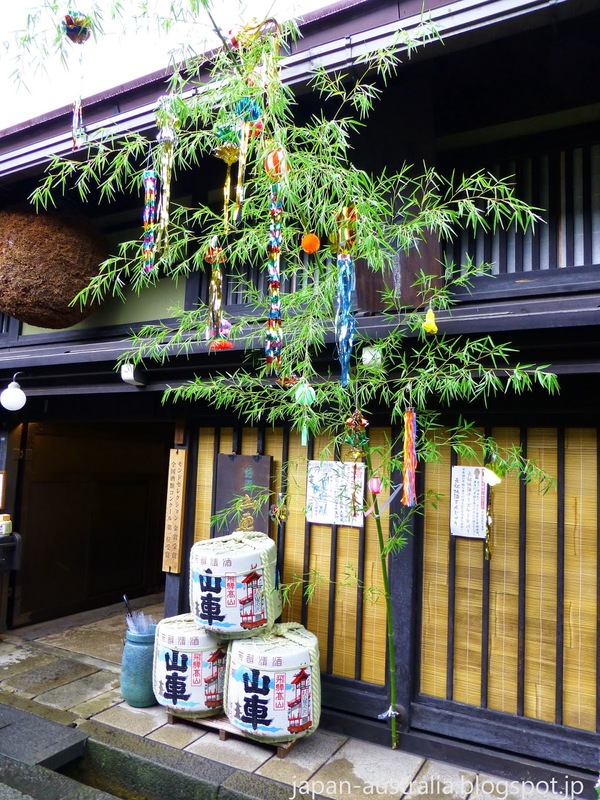 There are numerous Tanabata Festivals around Japan during summer organised by local merchants. They are usually held at major shopping streets or districts which are decorated with colourful streamers and decorations. The Hiratsuka Tanabata Festival held in the Kanto region of Japan is one of the largest in Japan. 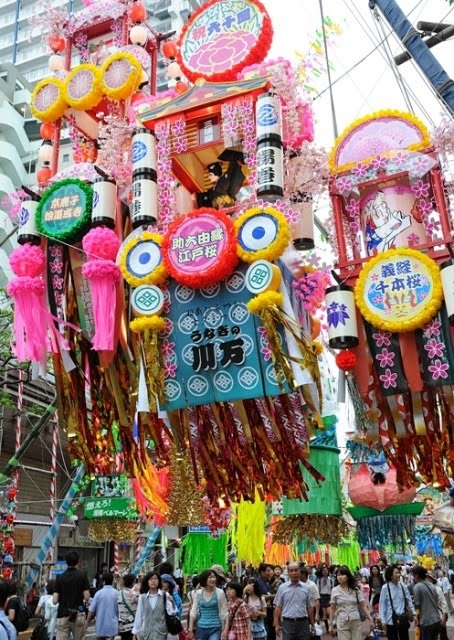 It features several blocks of streets decorated in gorgeous Tanabata decorations as well as street performers. The action starts just outside of JR Hiratsuka Station. The Ichinomiya Tanabata Festival held in Ichinomiya City, Aichi Prefecture is the largest in the Chubu region of Japan. It centers on the 500 meter long Honmachi Shotengai shopping arcade approach to Masumida Shrine. It features a parade through the shotengai, stalls and colourful streamers and decorations. The Sendai Tanabata Festival is the most famous and largest Tanabata festival in all of Japan. Held in Sendai City in Miyagi Prefecture, it features the famous kusudama ball of paper flowers made from Japanese paper (washi) as well as many other decorations. 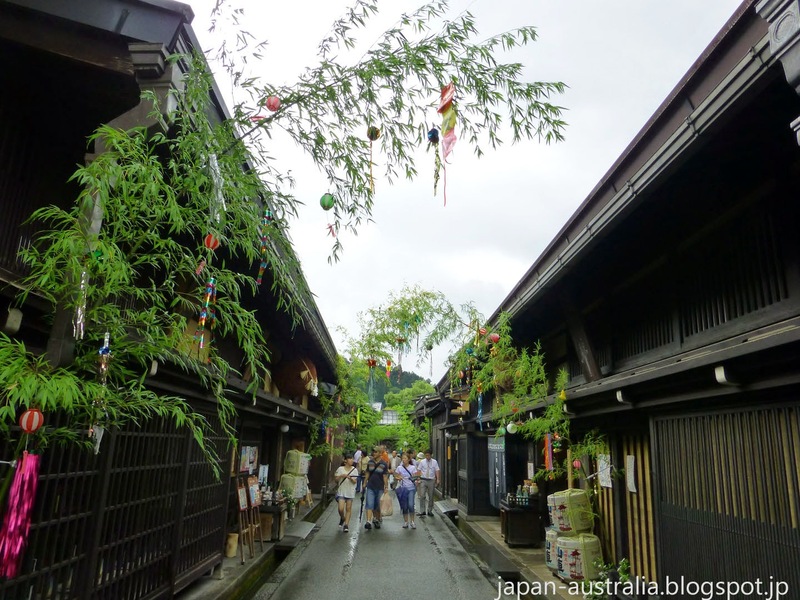 The Hida Takayama Tanabata Festival in the picturesque Hida Takayama sees the famous old streets of Sanmachi lined with Edo Period houses decorated with Tanabata streamers and wish trees. How are you planning to celebrate Tanabata this year?